Adrienne grew up in the Pacific Northwest and attended the University of Oregon and Antioch University West in Seattle. She once lost a game of Scrabble because the only available dictionary didn't have the word emote in it. Now Emo is a music genre and she wants a do-over. After high school, Adrienne followed her muses east, where she worked with Boston's Stone Soup Poets, and wrote the Birch Bark Poems at the Quarry Hill Creative Center in Vermont. That work led to her running the graduate poetry workshop as a freshman for University of Oregon's poet in residence, John Haislip. She was among three featured poets chosen out of 3,000 to represent the Pacific Northwest in the annual commencement reading at Seattle's Bumbershoot Festival in 1979. Prior to that only internationally renowned poets were hired for the position. She has read with the Laguna, Santa Monica, Santa Barbara, Venice and Long Beach poets. 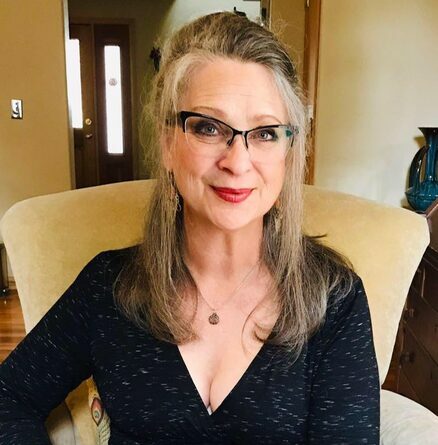 Her work has been published in both print literary journals including Stone Soup Poets Press, Connections, Emotions, the Bellingham Review, G.R.A.B. Tomorrow, and electronic formats including Nostrovia!Press FALD Poetry and Plum Tree Tavern. She is thrilled about the recent launch of her sci-fi comedy, The Good, the Bad & the Secret Squirrel, and is planning an expedition into online episodic fiction in early 2019. 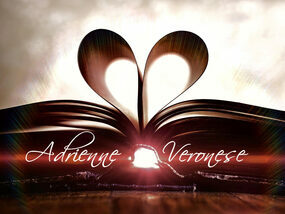 Adrienne currently lives and writes on Northern California's Redwood Coast.